This Blue Monday, we want to celebrate the innovative ways community businesses are tackling mental health issues and promoting wellbeing across Britain. 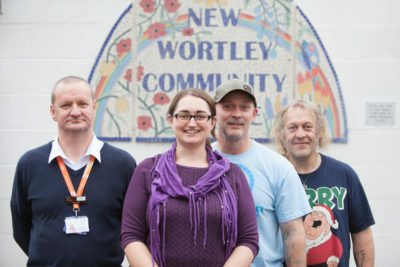 Based in an area of North Leeds where the average life expectancy stands 12 years below neighbouring suburbs, New Wortley Community Centre is a health and wellbeing centre working in partnership with local GPs to tackle mental health issues. GPs prescribe ‘social’ support rather than clinical, encouraging patients to visit the centre. In New Wortley, where there is a high level of low self-esteem, mental health issues and isolation, this allows patients to access activities such as therapeutic gardening clubs, confidence clubs, support to combat alcohol misuse and an offender support scheme. We all get annoyed when transport is late or delayed. But for some people, having no access to transport, whether it is because they are elderly, sick or low-waged, can be very isolating, one of the biggest contributors to mental health problems. 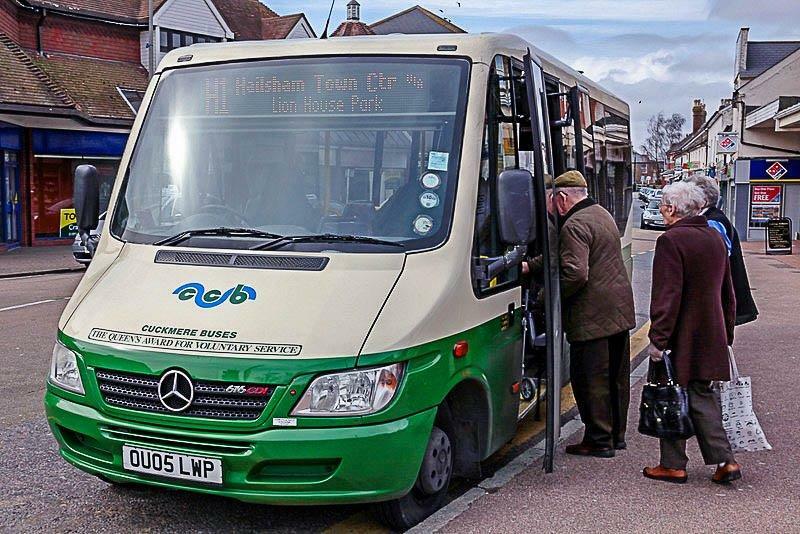 Following the withdrawal of commercial bus services in Brighton, Cuckmere Community Bus provides a bus service for local people, connecting people to vital services as well as friends and family, leading to greater wellbeing. 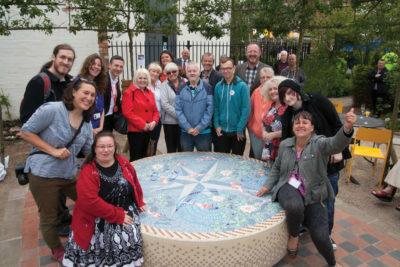 Greenslate Farm in Wigan provides a care farm, recognised by local social services and healthcare professionals as a community business they can socially prescribe to patients suffering from low morale. 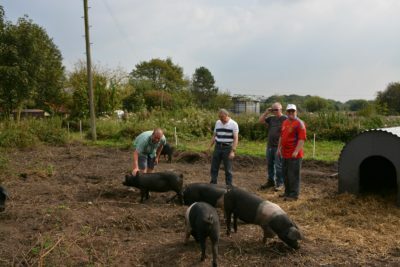 The farm offers a range of therapeutic services for those with mental health issues, substance misuse issues, learning disabilities or feeling socially excluded. Community farms take a more holistic approach to mental health, with others such as OrganicLea working with children with behavioural, emotional and social difficulties. Creativity is stress relieving for many people as it gives a person space to think beyond everyday worries and focus on the task in hand. No one understands the role creativity can play in helping you work through difficult times better than SAFE Regeneration in Liverpool. With the local community’s best interests in mind, SAFE has provided creative projects open to everyone such as boat renovation projects, mosaic creating, textiles workshops, and film making opportunities. Let us know how your community business is supporting mental health on our Facebook page. Blog post written by Clare Duncan, Communications Assistant at Power to Change.